MobileScan is a portable GEN 2 device that is designed for ease of transport. This system is completely self-contained, uses its own rechargeable power supply, and can be at operational readiness within minutes. The MobileScan is ideal for installations where transportable turnkey checkpoints are needed. AllClear is a handheld, image-free, battery-powered, passive millimeter wave people screening device that detects both metallic and non-metallic objects. 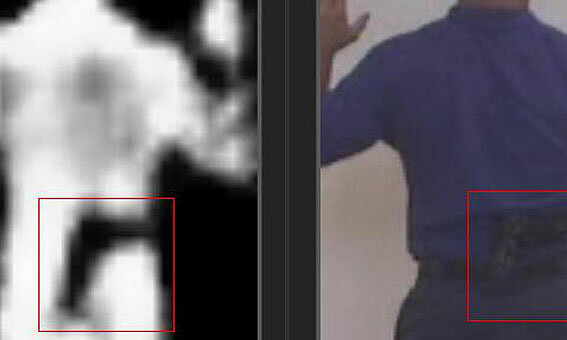 AllClear is also an alternative to physical pat-downs by providing a high-level of object detection without making any contact with the person’s body. All surfaces of a person can be scanned without contact—including the hair, top of head, chest, arms, sides, groin area, legs, and ankles. Gen2A is a compact and fixed object detection-system to manage threats before they become harmful incidents, allowing continuous people screening while they are in motion. Gen2A can be deployed as a stand-alone system or hidden into a specific object or infrastructure and it can be operated both, on site or remotely. 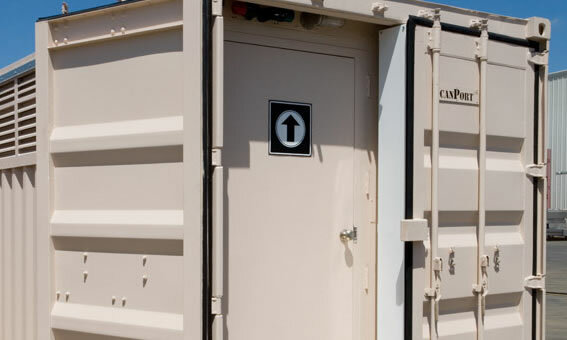 ScanPort is a custom engineered and self-contained pod system. 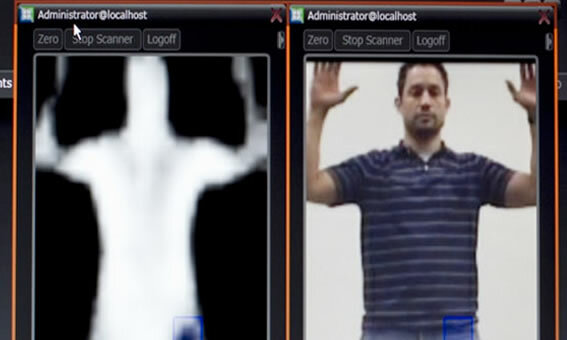 Designed for rugged terrains, ScanPort integrates whole-body scanning with biometric and other tools for a comprehensive imaging system. This system enables military personnel to conduct screenings in remote location while remaining out of harm’s way during dangerous situations. Suspects can also be held within a secure area inside the ScanPort system. MobileScan is a portable GEN 2 device that is designed for ease of transport. This system is completely self-contained, uses its own rechargeable power supply, and can be at operational readiness within minutes. The MobileScan is ideal for installations where transportable turnkey checkpoints are needed. SafeScreen includes multiple GEN 2 systems to provide a compact and integrated checkpoint solution to increase throughput and provide enhanced best-in-class imagery. With two or more GEN 2 systems, this system can reveal harder-to-detect items compared to single GEN 2 systems. Multiple SafeScreen models are available, including ones for screening the top of the head.